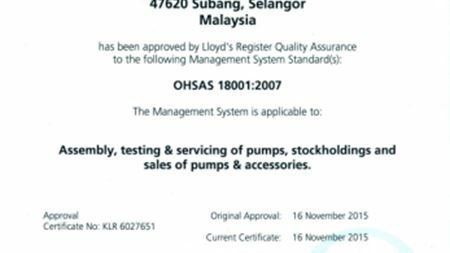 Ebara Pumps Malaysia Sdn Bhd has been awarded OHSAS 18001 certification by Lloyd’s Register (LRQA). Pentair was named “Water Innovator of the Year” during the 2016 Water Vision Congress held earlier this month in Rotterdam, the Netherlands. KSB Aktiengesellschaft, Germany is introducing its new high-efficiency circulators of the Calio-Therm S NC series. 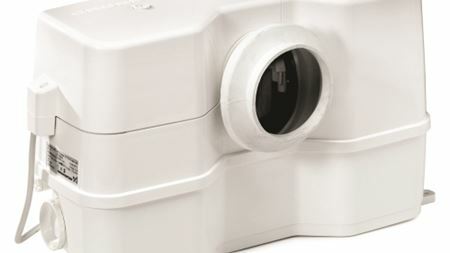 Wilo has extended its range of domestic hot water pumps with the Wilo-Stratos PICO-Z glandless circulation pump. Desmi says its series of Modular S pumps represents one of the most distinctive developments in self-priming pumps. Italian rating agency and information provider Cerved Group has selected Zenit Italy as a “Company to Watch” in the pump sector. Duncan Cooper, Grundfos Pumps Corp’s regional managing director and group senior vice president for the Americas, will leave the company this summer.